Polka Dot Corduroy Fabric: Lime. 100% cotton corduroy, 58″ wide. 21 wale. 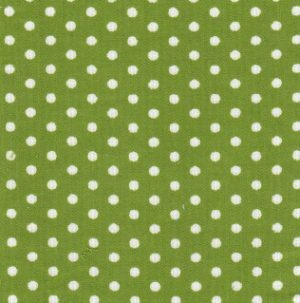 This has white polka dots on a lime corduroy fabric. Great for any sewing project for both children and adults. 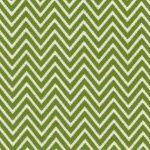 We sell our corduroy fabric wholesale: wholesale customers must log in to your account to place fabrics in your shopping cart. If you’re looking to buy our fabric retail, please see our list of retailers here: Fabric Finder’s Retailers. New Customers:we sell corduroy fabric wholesale. Please see here for pricing and ordering information: Wholesale Account Information. However, if you’re looking to buy our fabrics retail (by the yard), please see here: Fabric Finder’s Retailers.